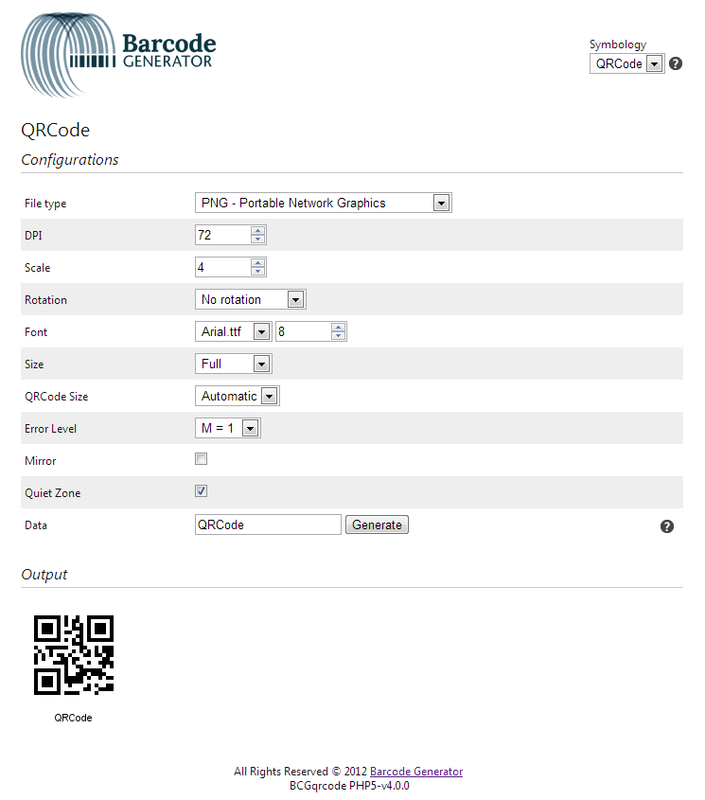 Barcode Generator implemented a new interface which has been available to customers of it’s 1D barcode software. More recently, this graphical interface has been released for 2D barcode systems as well. This new feature will be available to customers who purchase the latest version of a 2D Barcode Generator.